Over time, eating a diet high in vegetables, fruits, whole grains, and olive oil can reduce heart and blood vessel disease risks. 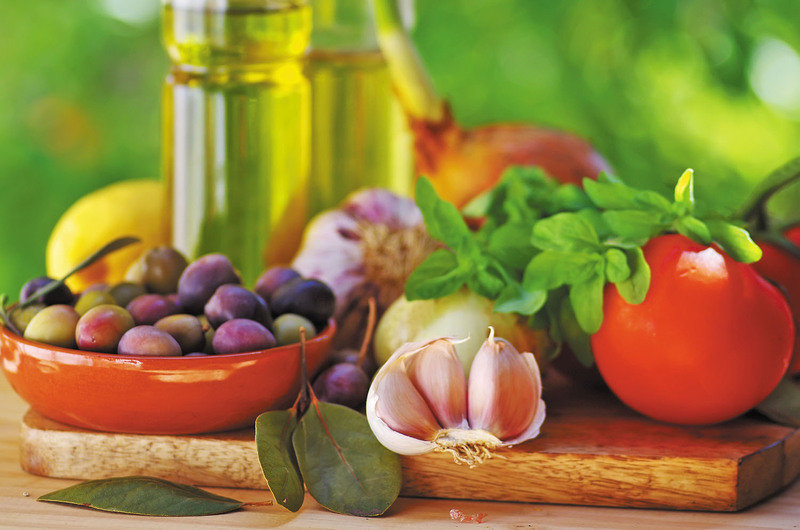 Eating a Mediterranean-type diet won't suddenly and dramatically improve your cholesterol, magically slash your blood pressure, or help you drop 20 pounds overnight. But if you stick with it over time, it can potentially cut your risk of heart and blood vessel diseases by as much as 25%, according to a study published online Dec. 7, 2018, by JAMA Network Open. This overall improvement may be due to the cumulative effect of numerous small positive changes that occur in the body as a result of the diet — most notably, a drop in chronic inflammation, a known risk factor for heart disease.